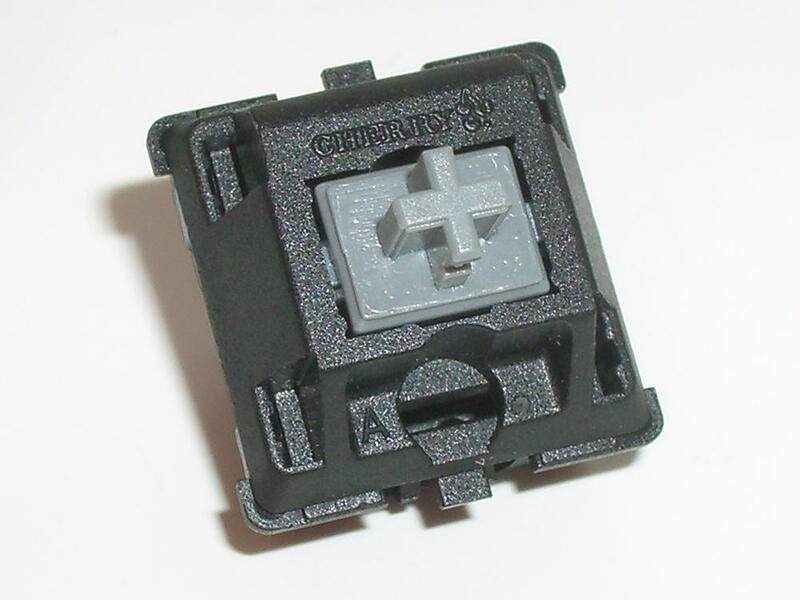 Cherry MX Tactile Grey switches are essentially a stiffer version of MX Clear. MX Clear and MX Brown keyboards often use them as a space bar switch. Growing popularity led to a few keyboards that are entirely populated with MX Tactile Greys. Increasing direct availability is also increasing their use. MX Tactile Greys’ high spring resistance can create a tough typing experience, so new mechanical keyboard enthusiasts should sample the switches before purchasing a keyboard that uses them exclusively.